Common reasons for charge backs. How to prevent charge backs. Warning signs of card-present fraud. 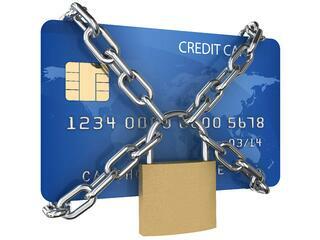 Warning signs of card-not-present fraud. What to do when you receive a charge back. Remember - the liability shift happened back in 2015 - as a business owner are liable for the cost of many of the charge backs incurred today. EMV (Europay, MasterCard, Visa) is the global standard for chip-based Debit and Credit Card transactions. We want to help you prevent charge backs that you may be liable for. If you have any questions on this article, EMV, or other payment questions, please give us a call at 907-243-2683.